Friday night is party night! If you’re looking for a fun bar to go to this Friday night, The Ellis is the place to be. The Ellis is a bar that is all about welcoming people from distant shores and who are eager to create something new. This is a great place to go to meet new friends or hang out with old ones. 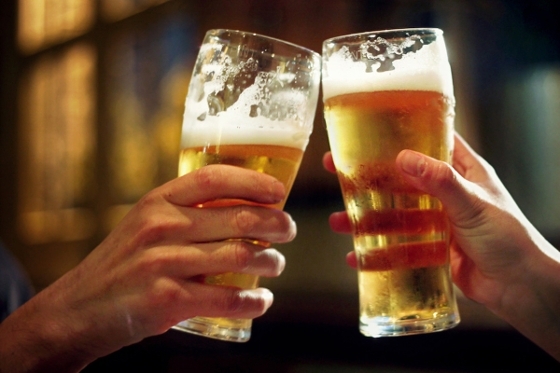 This pub has a great selection of local craft beers on tap as well as a cocktail list to cater to everyone’s taste. As North America’s longest salt-water pool, the Kitsilano pool was ranked number 3 on Red Bull’s list of world’s sexiest pools to train in. It measures a length of 137m and has the stunning view of mountains and ocean to show off Vancouver’s scenery. This year, the pool even went through a $3.3-million renovation to make the pool run more efficiently with less water and energy waste. We heard that the upgrades made it so that people will float better. Most of us might not feel the change just splashing around, but why don’t you challenge yourself and take a few strokes to see if the water feels different to you. 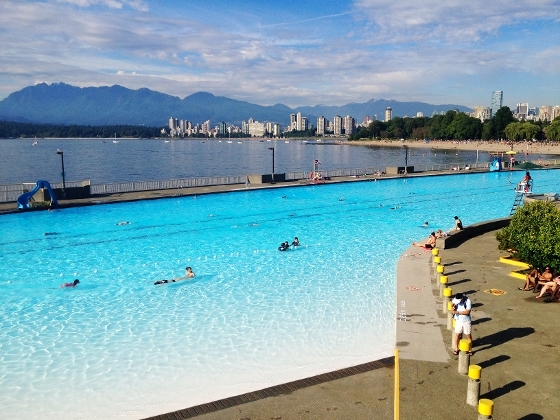 Kitsilano pool opened for the summer on May 19 and will remain open until mi-September. Going to a local farmer’s market first thing on Sunday morning can be such a refreshing experience. And if you haven’t been to the Kitsilano Farmers Market yet, then you’ve been missing out. You can’t treat your body to anything better than fresh, organic fruits and vegetables grown locally. Visit the Kitsilano Community Centre at 2690 Larch Street between 10am – 2pm. Check out their website for Vendor Listings and Market Map. Aside from the vegetation, you can even get artisan beer, delicious meat and even handmade crafts. This year, a new bakery has been included in the roster, the Rising Knead Bakery. It uses 100% organic flour to create low gluten breads.